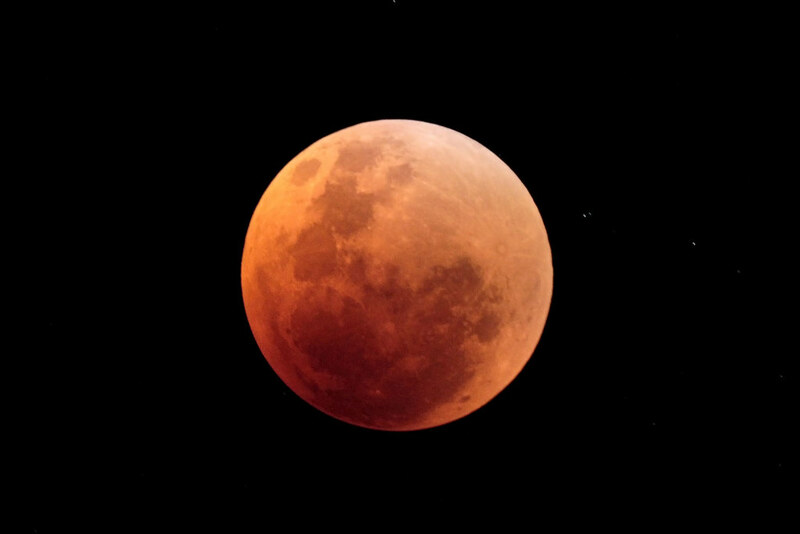 Now that lunar eclipse happened today lets take a look of some lunar eclipse photos and lets check out some information about them. A lunar eclipse happens whenever the moon passes through some portion of the Earth’s shadow. This can happen only when the Sun, Earth, and Moon are aligned exactly, or very closely so, with the Earth in the middle. Hence, the Moon is always full the night of a lunar eclipse. The type and length of an eclipse depend upon the Moon’s location relative to its orbital nodes. This entry was posted on Thursday, February 21st, 2008 at 6:54 am	and is filed under Amazing, Art, History, Interesting, Science. You can follow any responses to this entry through the RSS 2.0 feed. You can leave a response, or trackback from your own site. great shots. I took my cannon camera outside last night to capture but unfortunately it did not come out too good. I am in need of a better lens and telephoto zoom lens.